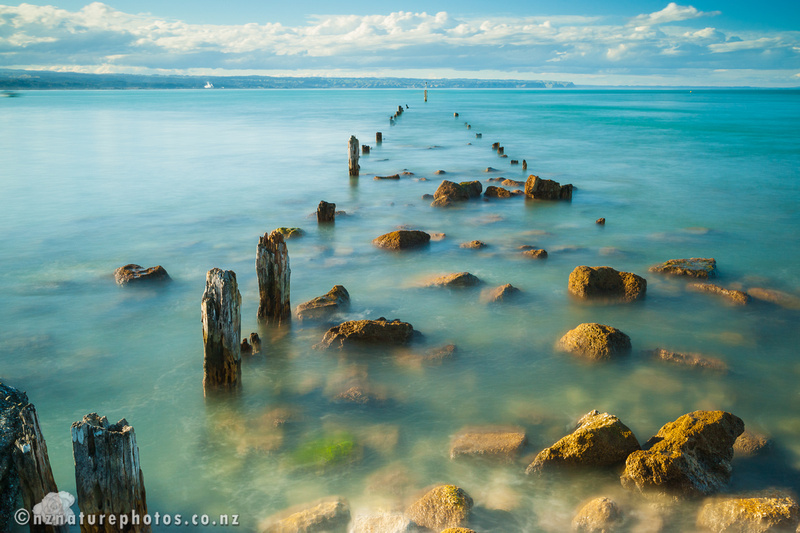 This scene is from Ahuriri in Napier. 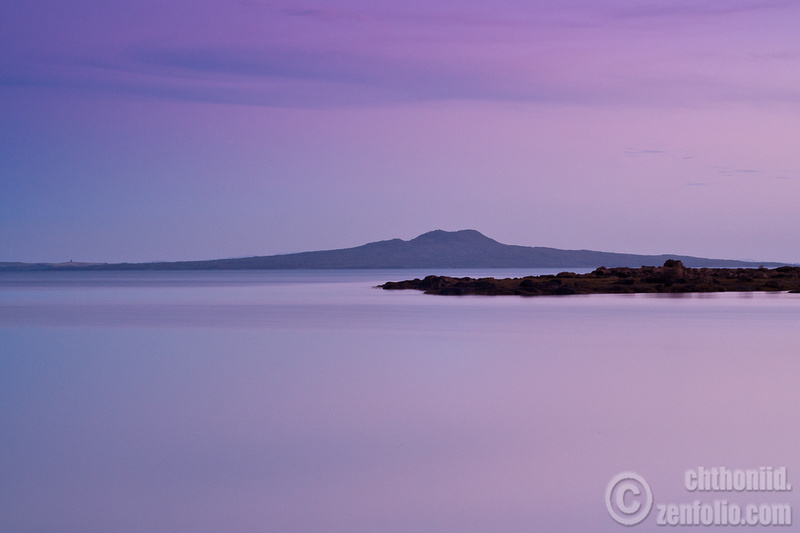 I was over in the Hawkes Bay last week, and had packed some camera gear. Originally I was supposed to be in China. The mission to investigate the illegal market in bear-bile however, is suffering a few delays. On the plus-side, the environment is much nicer in the Hawkes Bay than China.